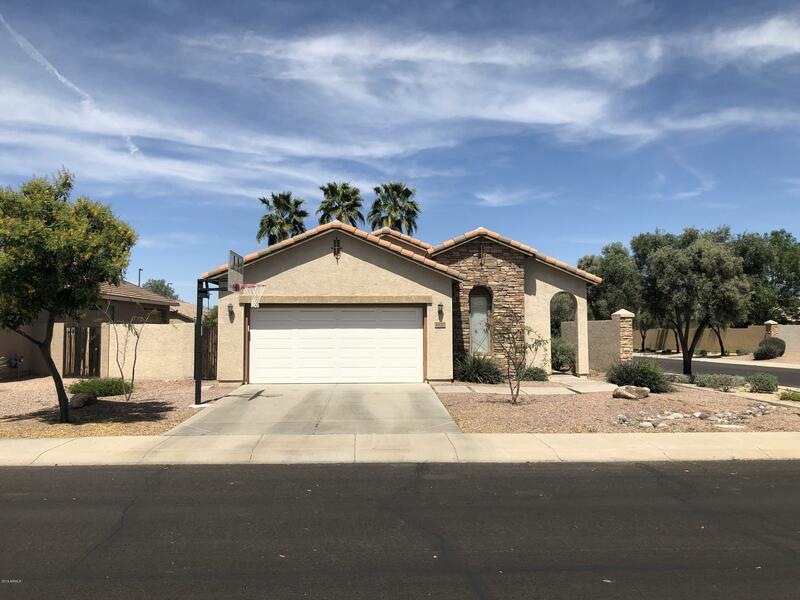 All SEVILLE PARCEL 2 homes currently listed for sale in Gilbert as of 04/22/2019 are shown below. You can change the search criteria at any time by pressing the 'Change Search' button below. "Congratulations your home search is over. Here is a 5 bedroom, 3 full bathroom home with a pool in Seville for under $400k. New flooring, new paint, new granite counter tops, tons of new fixtures. This one won't last long come out and see it today." 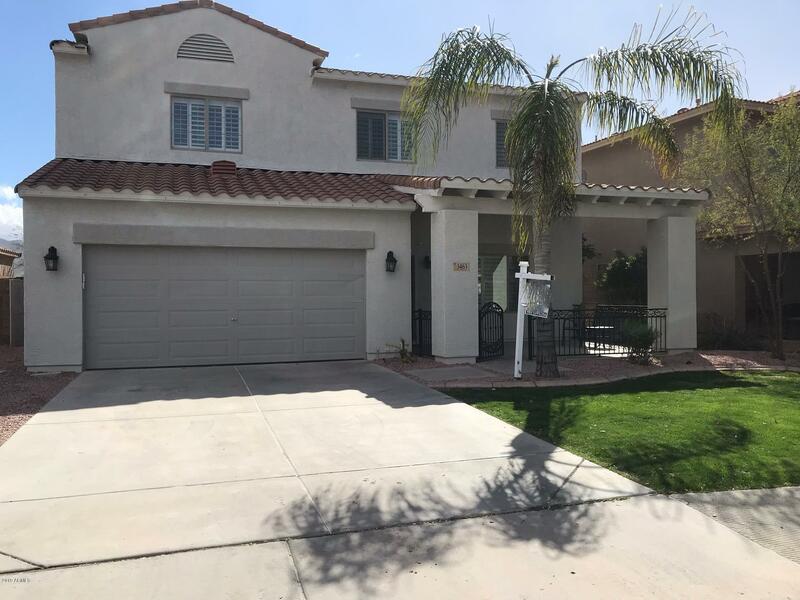 "Exceptional Spacious open floor plan 3 Bedrooms 2 bathrooms plus Den/Office home in Seville Golf and Country Club community, home is on a corner lot and culdesac, north/south exposure. Spacious open floor plan, kitchen island, stainless steel appliances included. Oak cabinets & tile flooring. Ceiling fans thru-out, Backyard covered patio overlooks a fire pit and lush garden landscape. Home is walking distance to the largest neighborhood park in Seville."